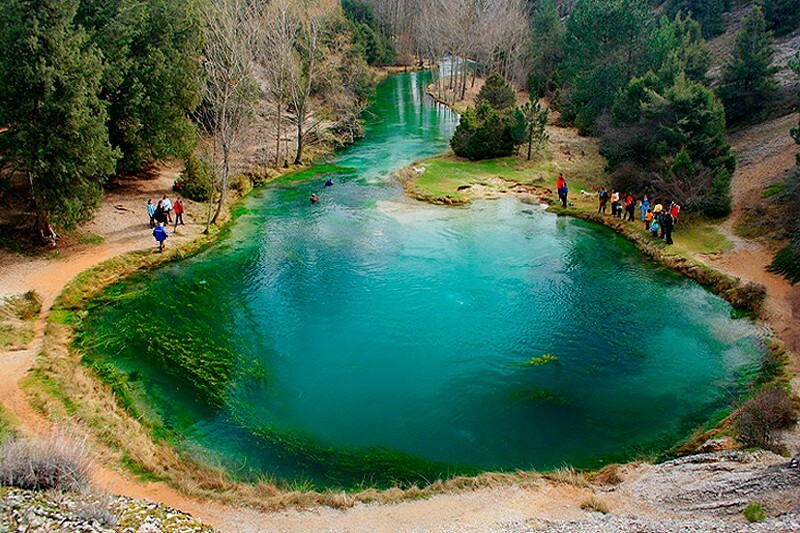 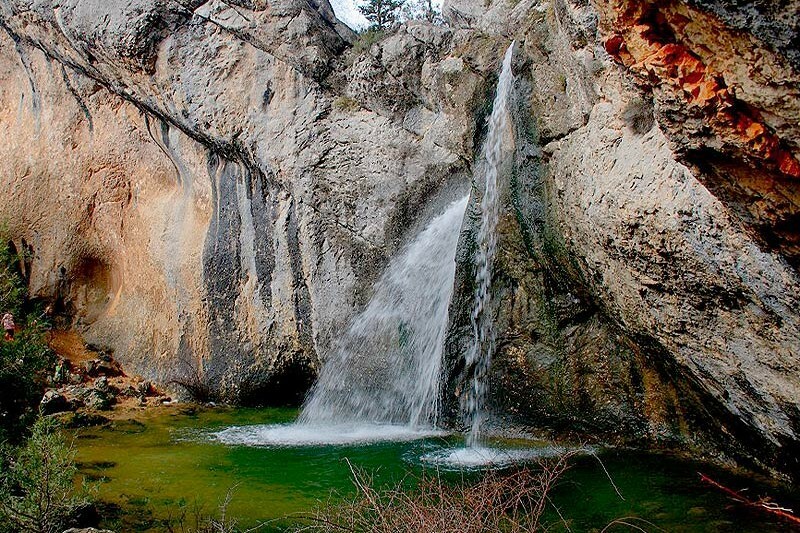 The Natural Reserve “Sabinar de Calatañazor” is few kilometres far away and the Natural Monument “La Fuentona”, and from Muriel de la Fuente, the traveller can get into the Pine region. 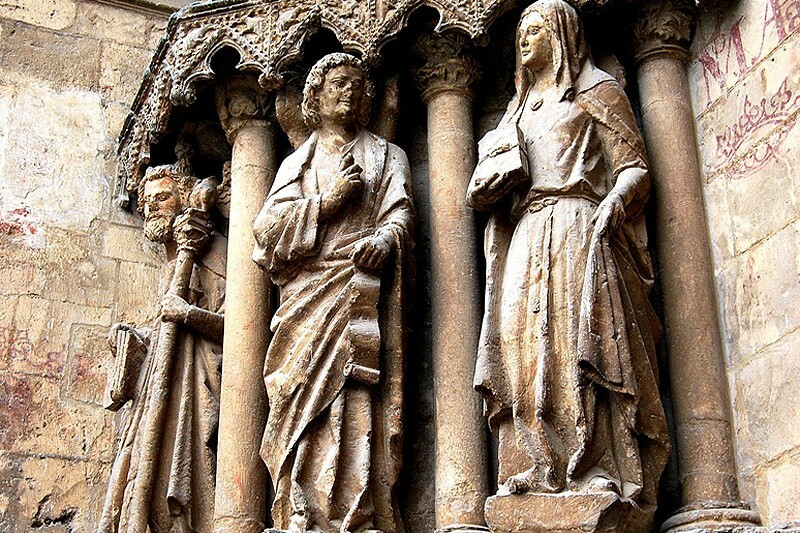 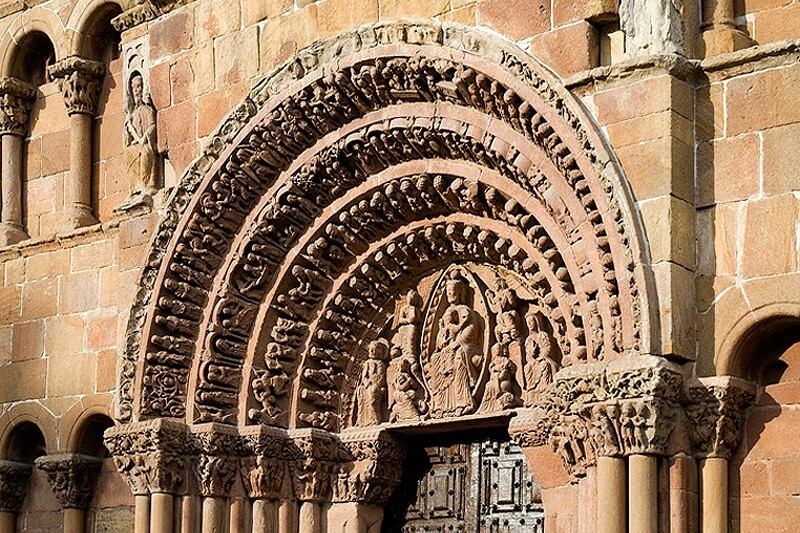 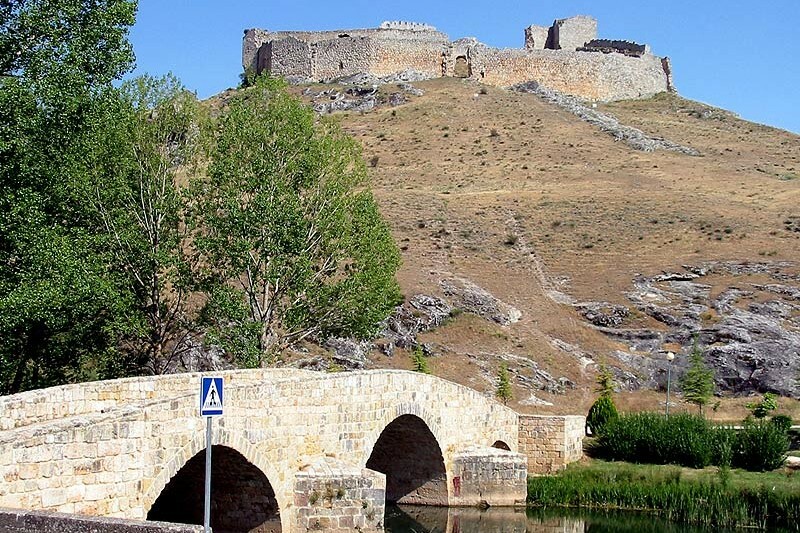 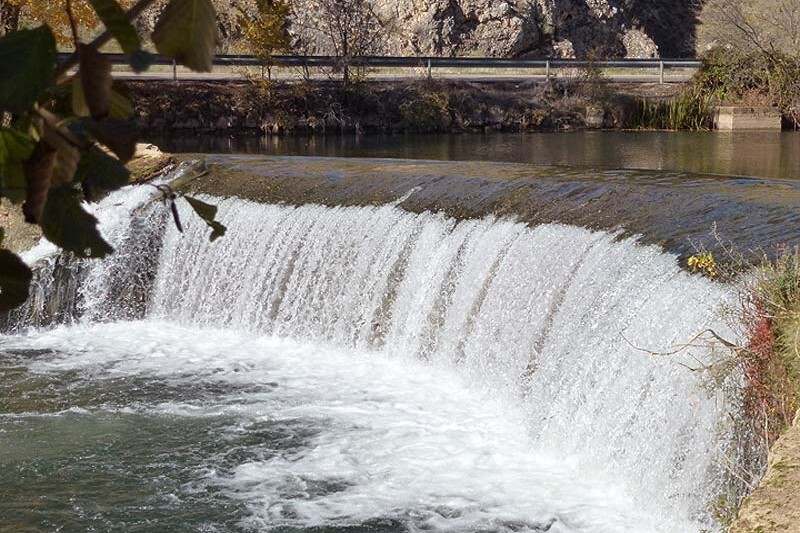 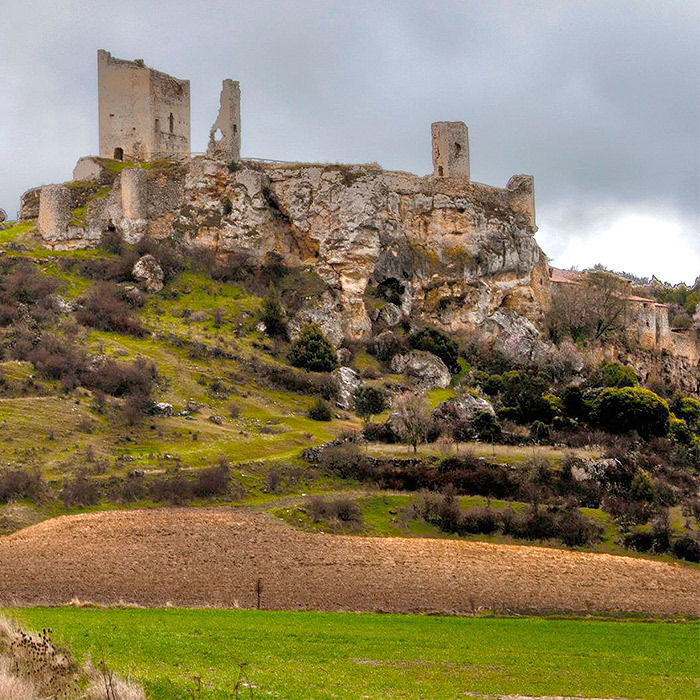 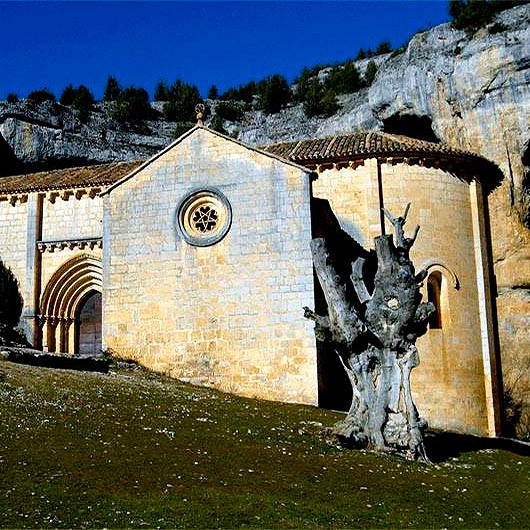 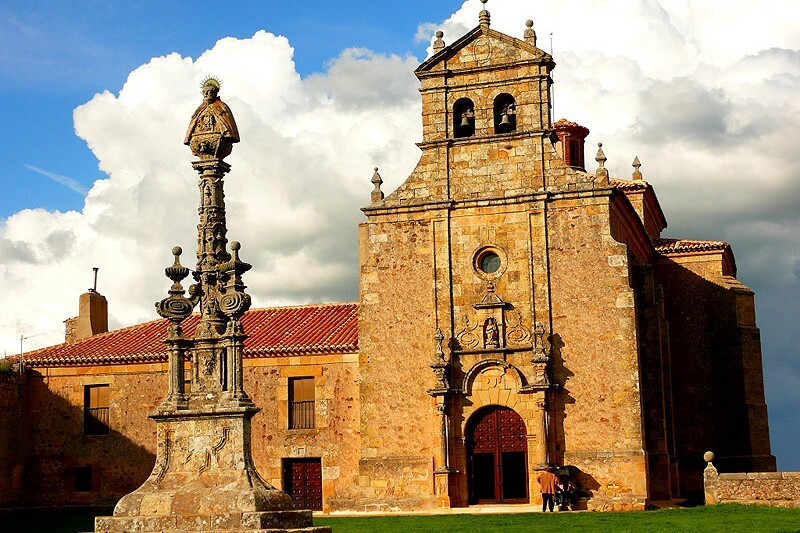 30 kms in the East there is the city of Soria with is Gothic Romanesque, poet route, parks and museum of Numancia. 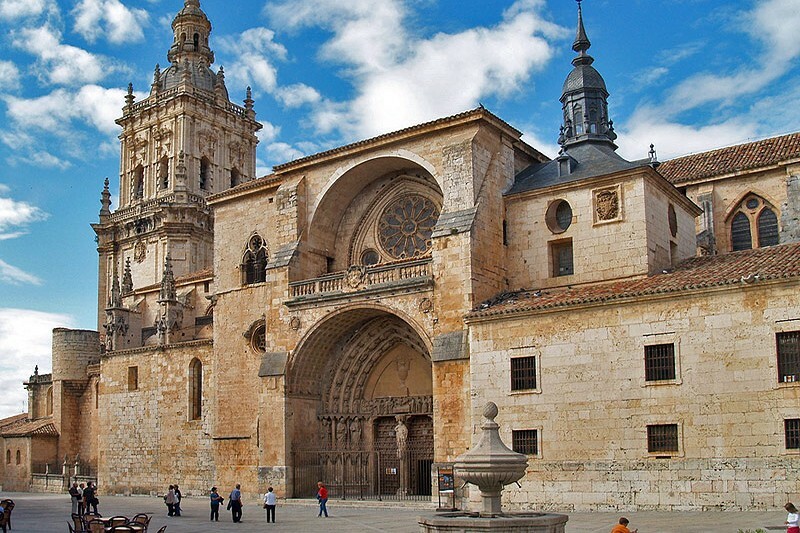 And in the same distance approximately, to the West, the Episcopal villa of Burgo de Osma with its cathedral, arcades streets of the XVIII century, Baroque and neoclassic buildings, parks…And next to it, in Osma, a castle with a medieval bridge, as well as the Celt Iberian-Romanesque site of Uxama. 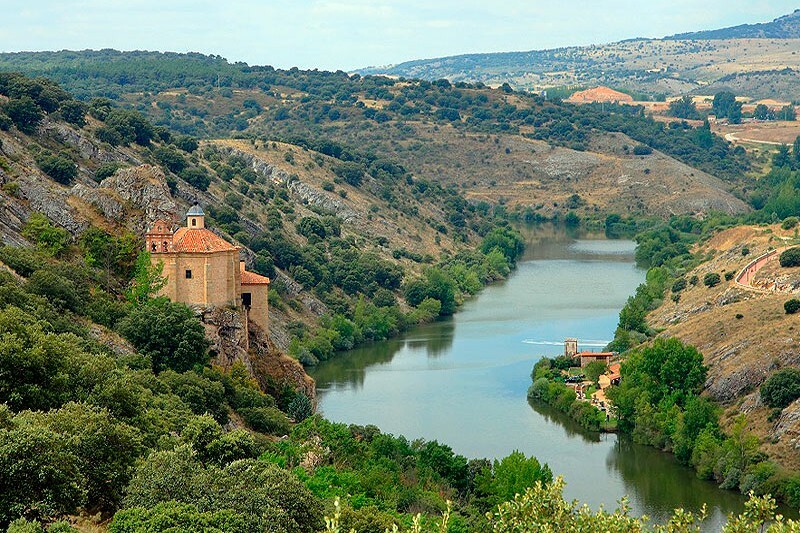 Besides, from Burgo de Osma the traveller can get into to see the Natural Park of Canyon River Lobos. 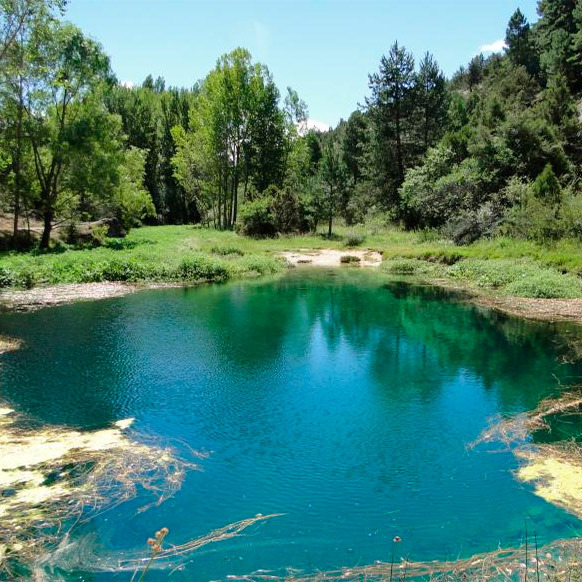 As well as, between Calatañazor and Burgo de Osma you can take a detour to go to see the Romanesque of Rioseco and Torreandaluz, and even go to meet the traditional pottery of Tajueco in a resin pine area.